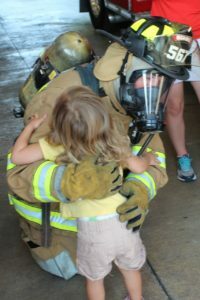 The MOMS Club of McKinney-Central, TX visited McKinney Fire Station 3 Wednesday morning to recognize our local heroes. 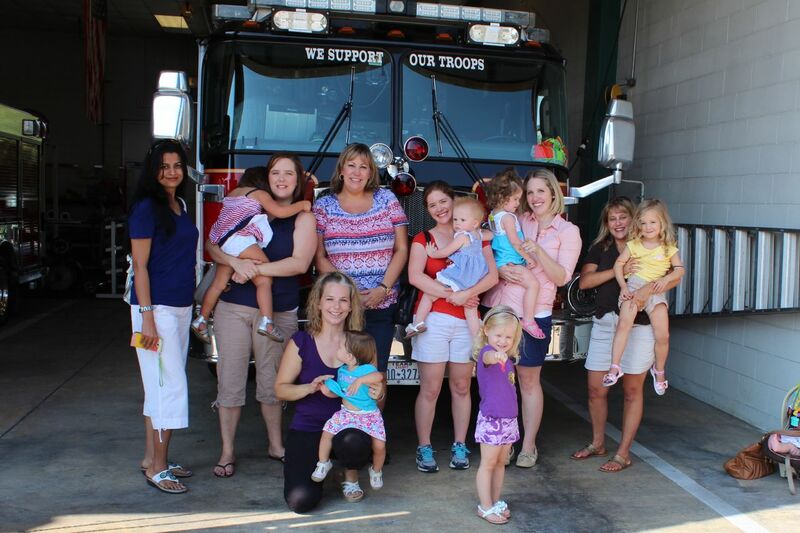 In addition to offering words of thanks and the children’s handmade cards and pictures, the moms delivered food items for the hard working firefighters to enjoy while they’re away from their families. “We want our children to respect the hard work and dedication of McKinney’s first responders,” said chapter president Nikki Howard. Today, as a memorial and in remembrance of Patriot Day, our chapter is honored to give back to our local heroes.